This morning, I got in a short, but intense workout: 20 minutes on the stationary bike, varying the resistance every other minute. On lighter resistances, I spun as fast as I could, but on the higher resistance, I pushed hard to keep the rpm’s up. I was sweating by 3 minutes, and drip-sweating by the end. 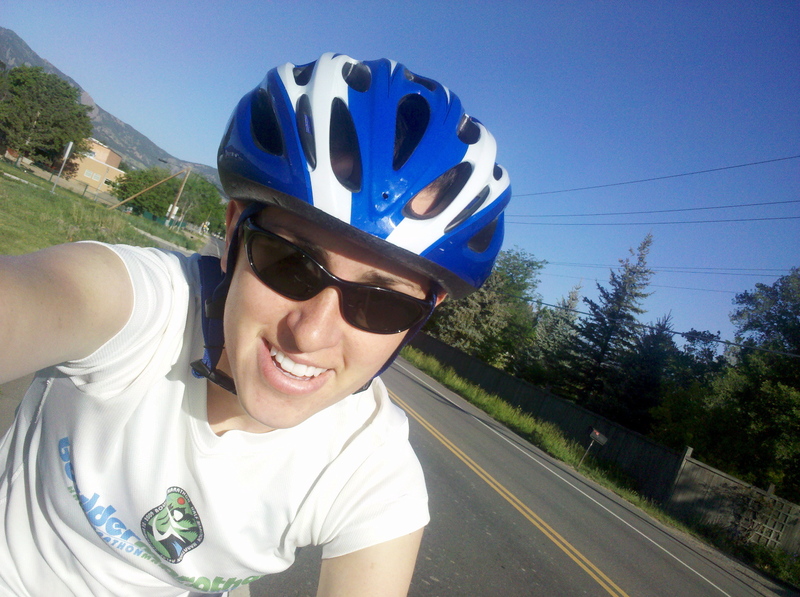 I forgot how great of a workout you can get from cycling! Tomorrow, I’m pumping up my road bike tires and hitting the pavement for my first ride of the year! I’m nervous. I haven’t gotten on my bike in many, many months. I hope I don’t fall over! 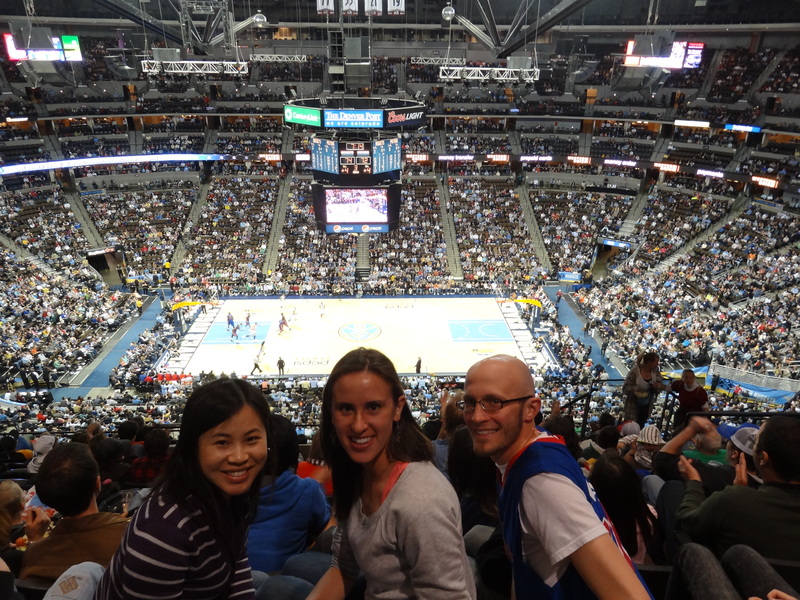 On Wednesday night, I went to the Denver Nuggets game and we had a blast. My friend got us $40 seats, for only $15 plus free dinner vouchers (major deal)! She’s going to the ACS conference next week to present our group’s research and I’m so excited for her… good luck, girl! You’ll do great! I wanted to remind you guys about Cabo’s photo contest… can you please vote for our photo of Cabo?? We submitted it in a contest to win a free vet visit… so please click the link below to vote! It takes two seconds! How was your last workout? Previous Post It’s backpacking season, baby!